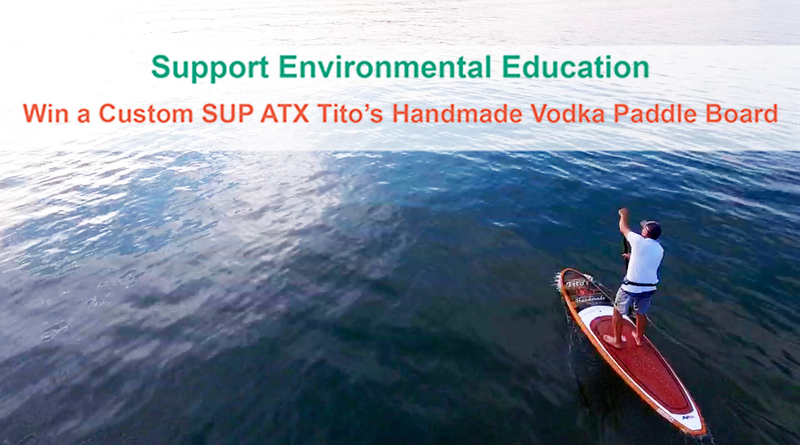 Don’t miss out on the opportunity to own a limited edition SUP ATX-Tito’s Handmade Vodka exclusive stand-up paddle board—hand-signed by Tito himself! All proceeds go to support environmental education programming at EcoRise! 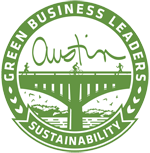 Congratulations to Todd Yoshonis for winning the autographed SUP ATX paddleboard!